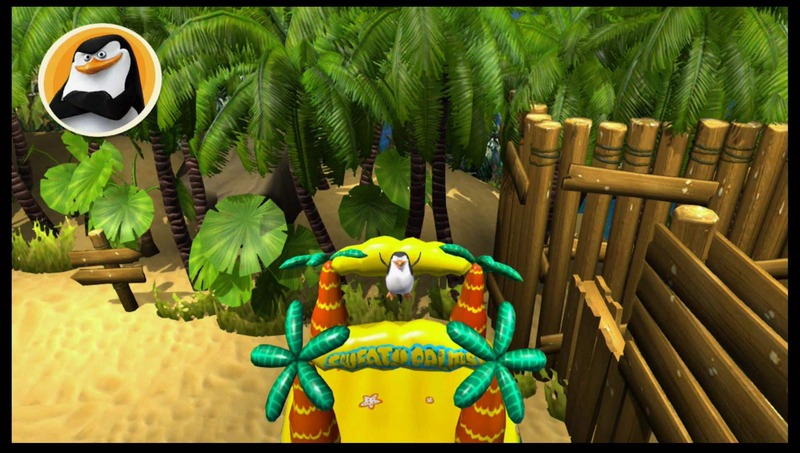 Skipper, Kowalski, Rico and Private will deploy in their very own spy thriller later this year, and Little Orbit have their own plans for Madagascar’s elite penguin spies. 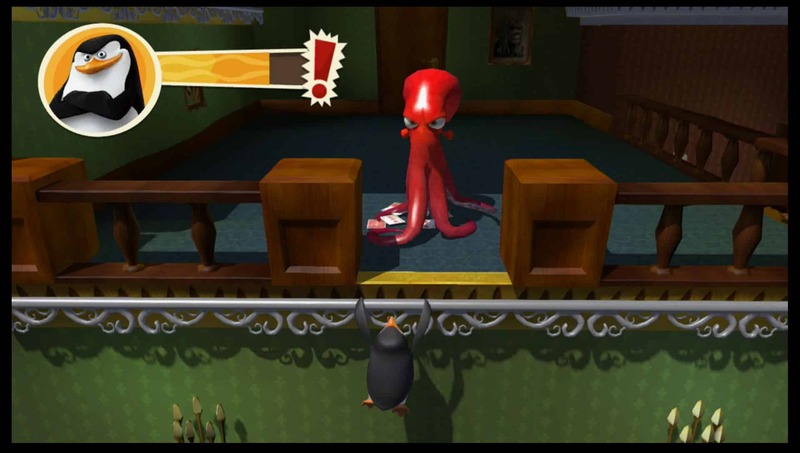 Having entered into a licensing agreement with DreamWorks Animation, they will bring Penguins of Madagascar and their web-footed antics exclusively to Nintendo platforms. 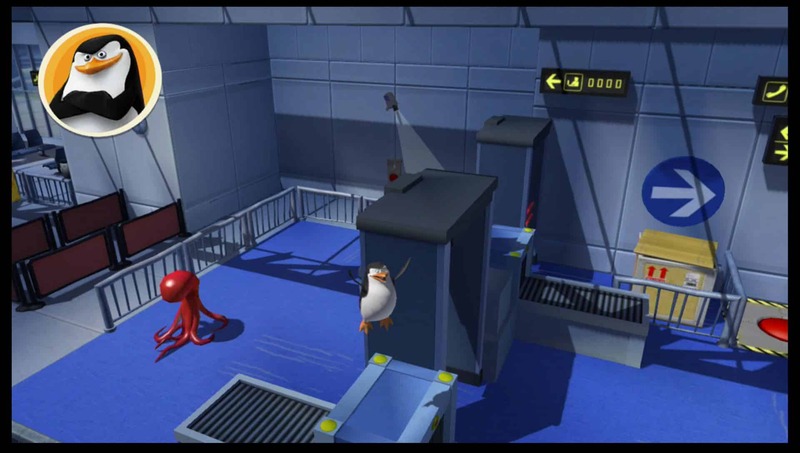 Players will play as the four comedic penguins as they uncover a dastardly plot by the evil octopus Dave (Dr.Octavious Brine), journeying to top-secret locations as they look to succeed in covert missions to stop him. 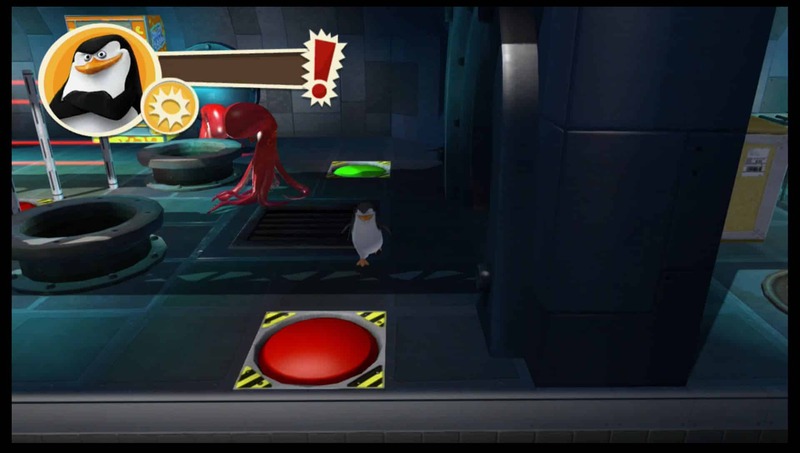 Each penguin will bring their own set of skills to the platter, with demolitions expert Rico loving to blow things up while Skipper stuns enemy octopi with his high-powered slaps. You’ll encounter puzzles where you will have to choose whichever skill is best suited to surpass each obstacle. 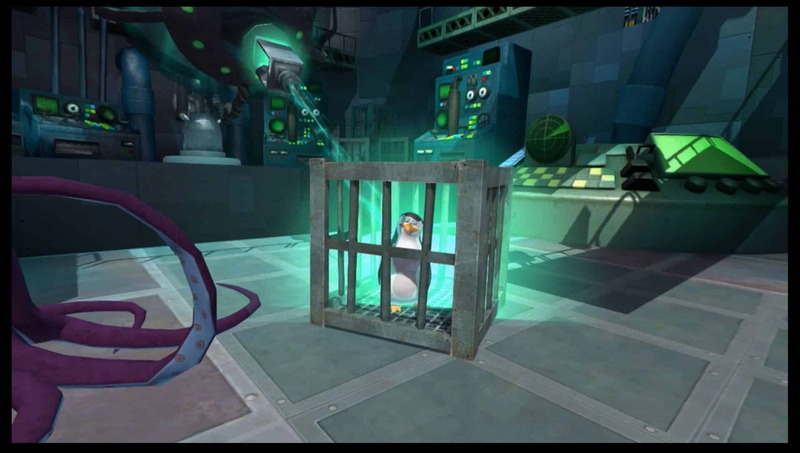 Penguins of Madagascar will launch exclusively for Wii U, Wii and Nintendo 3DS across Europe and Australasia on November 28th, and will be distributed by Bandai Namco Games Europe.